Looking for a gift for someone special? 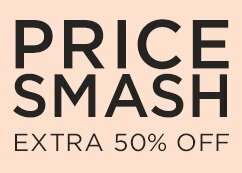 Or why not treat yourself? 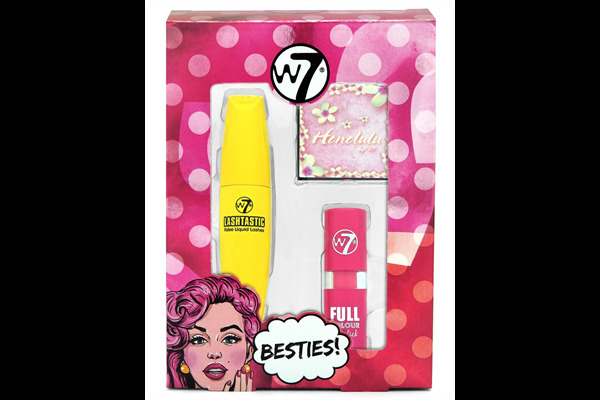 This cute gift set contains three essential beauty products. 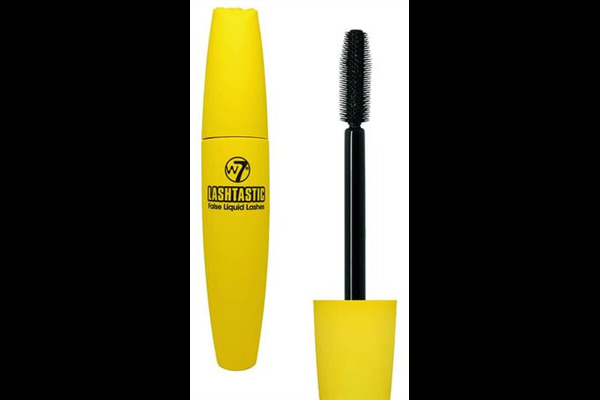 Get fantastic lashes with W7’s Lashtastic mascara – now in a blackest black formula! 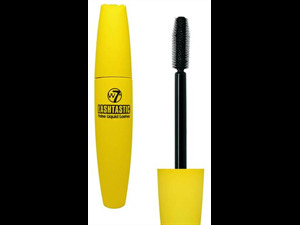 Its thick barrel wand and short bristles allows you to create big, bold and dramatic lashes. No more pale skin! 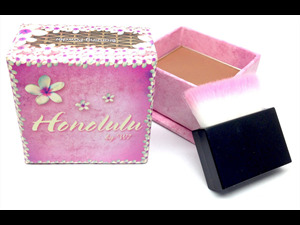 Honolulu is the cure to skin that’s in need of a little golden bronze colour. Not only does a tan make you feel better, but it makes you look radiant too, right? 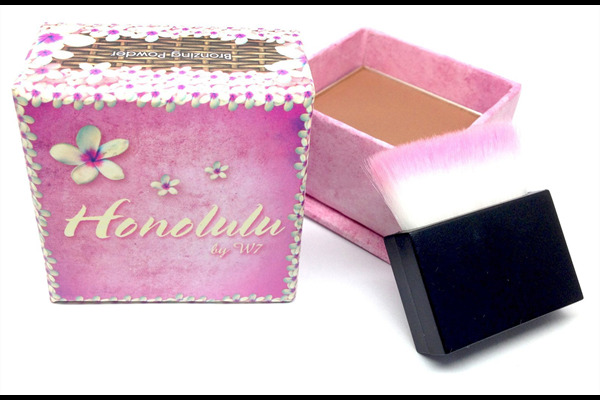 Simply dust over the face and neck with the brush provided to create that perfect sun-kissed glow. 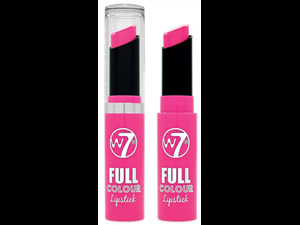 Always wanting full lips to make a statement? 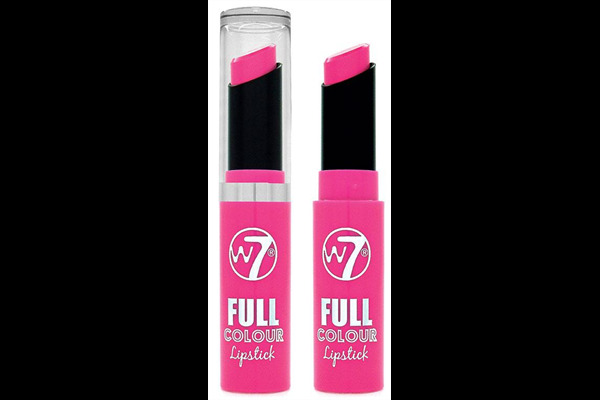 Look no further, as this vibrant and highly pigmented lipstick delivers rich, long lasting results. It will be sure to turn heads. All three products in this cute gift set are travel sized items. 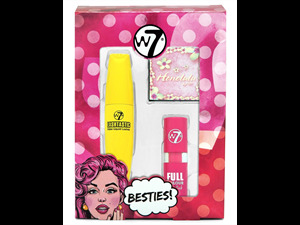 The RRP for the full sized product is stated above.Your three essentials all in one gift pack!